SPECIAL APPEARANCES: AS NIGERIA NOLLYWOOD CELEBRITIES, GREAT MOTIVATIONAL SPEAKERS STORMS DILIGENT ENTREPRENEURSHIP( DEYEOD ) FASHIONPRENEURS GRAND FINALE IN ABEOKUTA OGUN STATE. 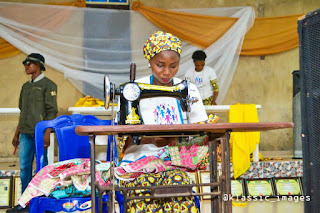 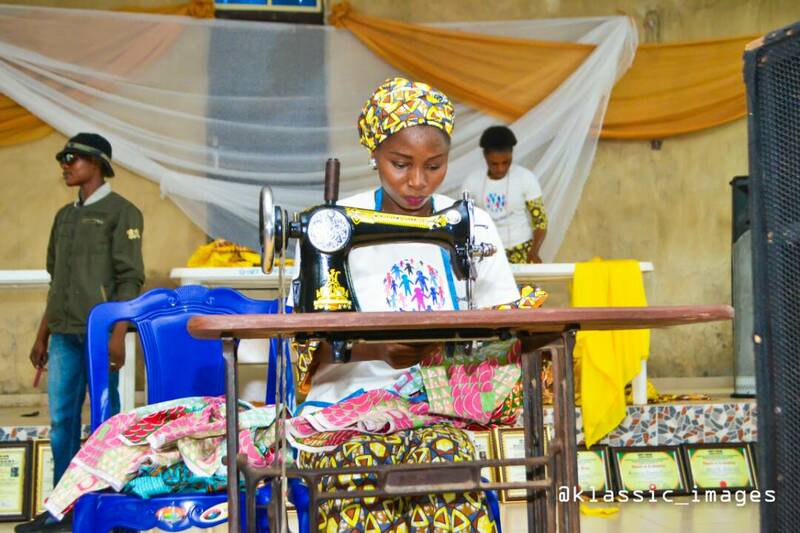 The Award Winning Youth Empowerment Organization That as empowered over 5,000 Nigeria Youths With Various vocational skills celebrates its 1st Fashionpreneurs Graduation Ceremony as many other Nigeria Youths are empowered basically on skills and segments of Fashions, having various departments which are Fashions And Designs, Crafting Of Bags And Shoes, Cinematography and Modelling, Makeup and Gele Gearing, Customization of Clothes and Souvenirs. 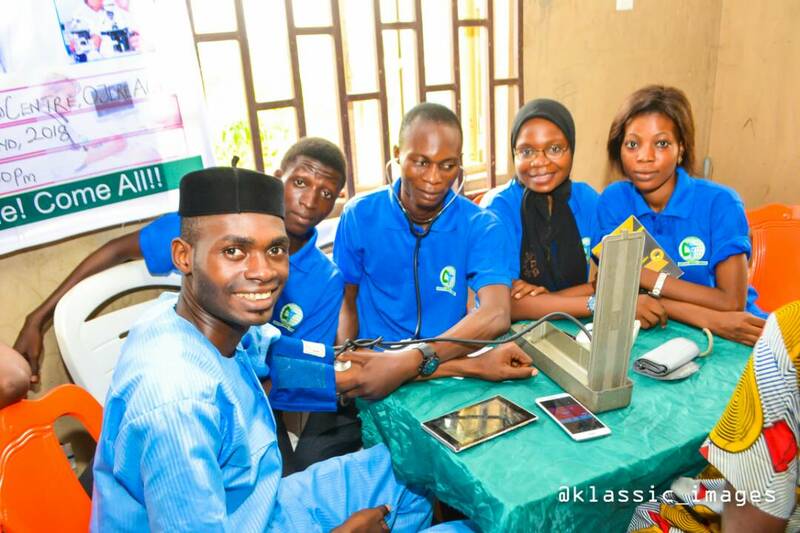 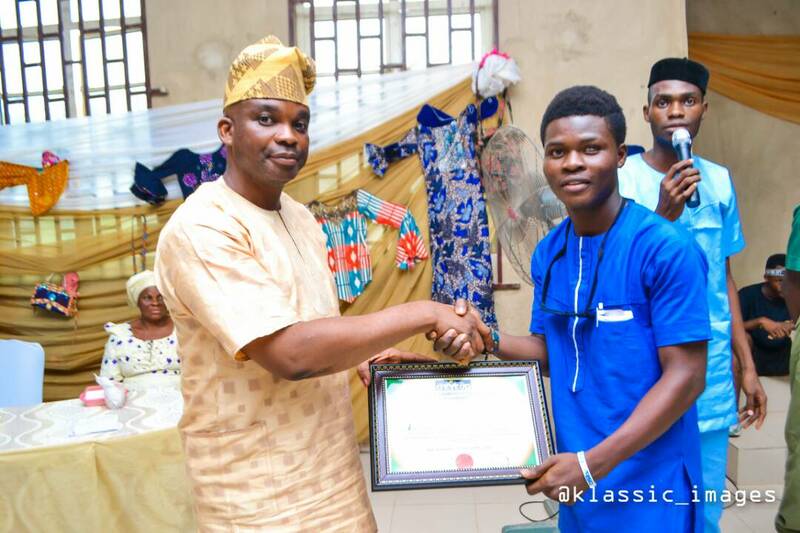 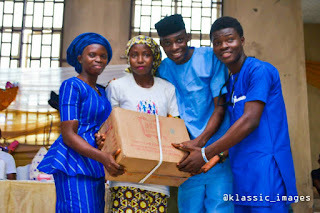 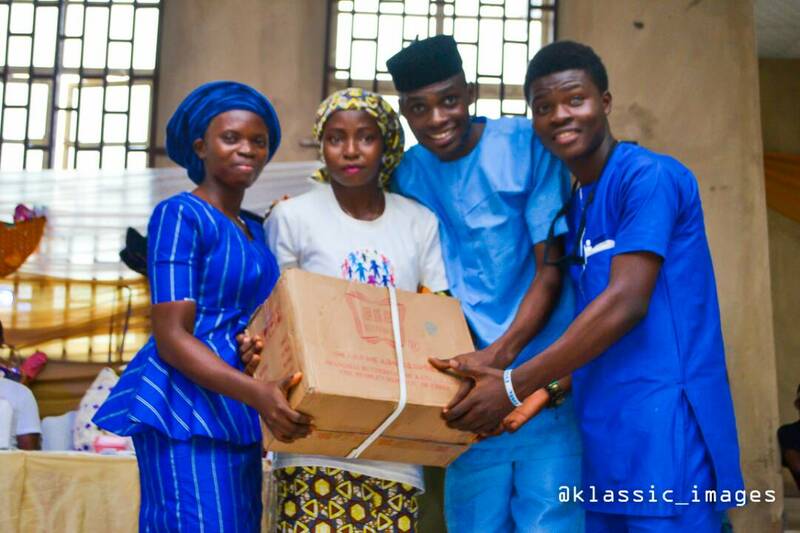 Special Appearances at The Event Held on 2nd of June 2018 at Shalom Word Christian Centre Auditorium Along Moshood Abiola Polytechnic was a huge success and an added achievements to the youth empowerment organization and to the MD / CEO Mr Adefisoye Adeshola popular recognised as MR DILIGENT, A young vibrant Nigeria Entrepreneur who as been studious at empowering youths with various vocational skills . 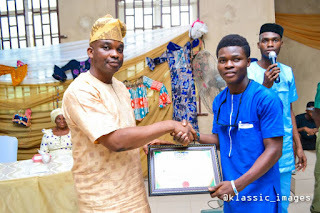 The Fashionpreneurs Grand Finale brought a differential advantage to the beneficiaries as an entrepreneur ( DAIRO OLUWASEYI )emerged the winner of a brand new sewing machine from Diligent Entrepreneurship ( DEYEOD ) proudly sponsored by UTI FOUNDATION, during a live practical competition given a duration of 1hr 30mins, as Dairo Oluwaseyi was able to utilize the time frame given to her as the beneficiary of the 3 months program sew a 6pieces style ahead her competing participant. 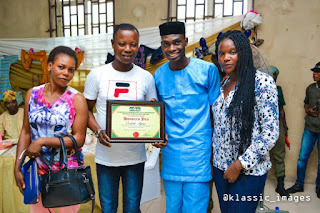 The Grand Finale of the Fashionpreneurs organized by DILIGENT ENTREPRENEURSHIP YOUTH EMPOWERMENT ORGANIZATION DEVELOPMENT ( DEYEOD ) and packaged by one of the leading event planning organization LAM CONCEPTS, was honoured by various Nollywood Actors And Actresses among others DILIGENT ENTREPRENEURSHIP was gratefully acknowledged by Nigeria Nollywood Celebrities who are likewise Entrepreneurs. 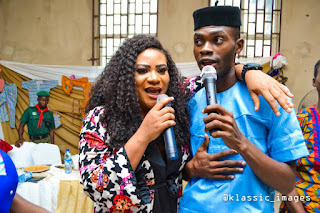 Present and Represented Popular Nollywood Celebrities at the occasion are Nkechi Blessing Sunday ( OMOGE LEKKI ), Owolabi Ajasa, Adedimeji Lateef, Wasila Coded, Liz Da-silva, Biola Adekunle, Segun Ogungbe, Omowunmi Ajiboye, also present was great motivational speakers Pastor Ade Oladele ( AYFC Visioneer) , Hon. 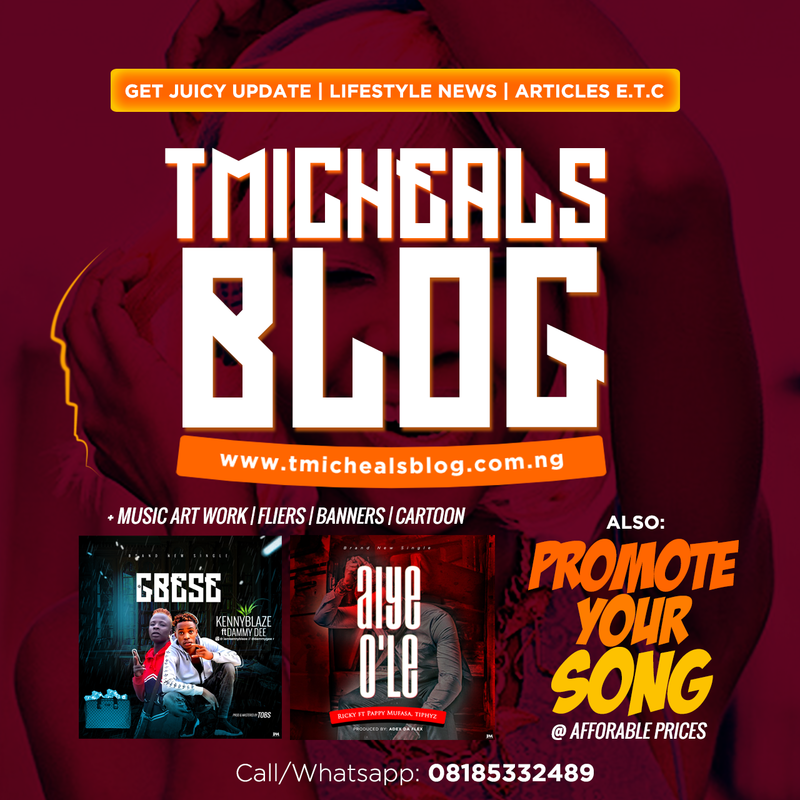 Kayode Ishola Akiode, Jaybee DE Entertainer, MC Bebesomething all the way from Ghana and many others. 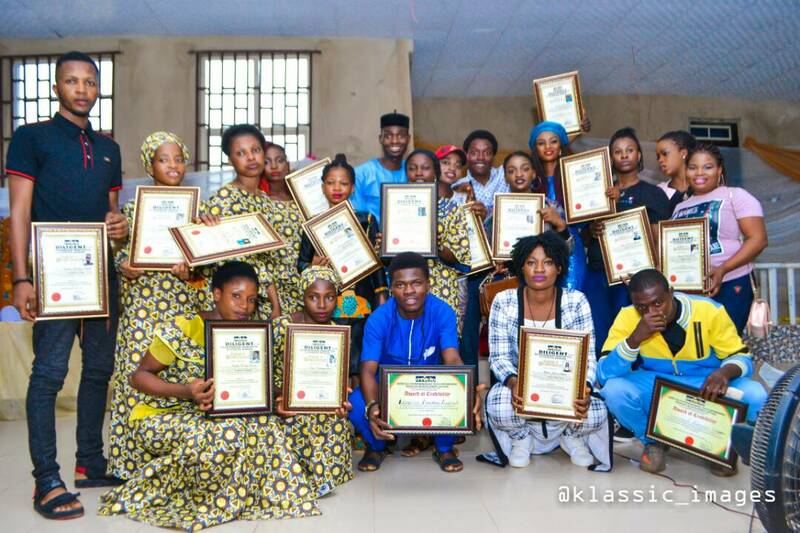 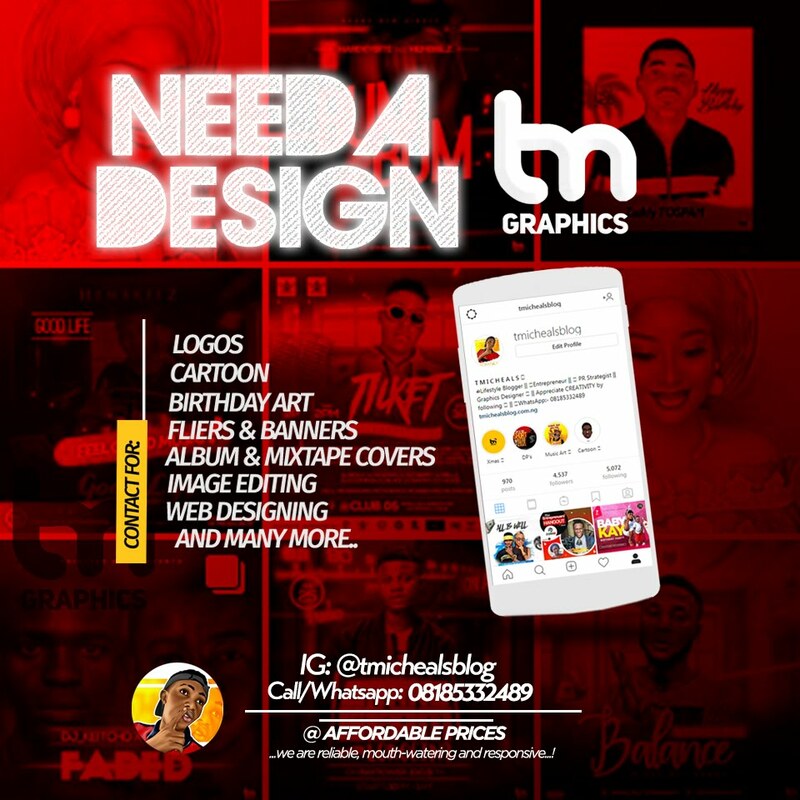 Nollywood Celebrities and Dignitaries that honours the grand finale wholeheartedly motivates Nigeria youths to acquire at least a skill to make them financially independent. The MD/CEO Diligent Entrepreneurship ( DEYEOD ) Mr Adefisoye Adeshola Joseph, says nothing changes the vision of his entrepreneurial organization to making youths belong to 5% ( Job Makers ) that will control 95% ( Job Seekers ) An heart of Loving Applaud was given to the partners of the events Lam Concepts, Danaz Communication, Arewa Media Concept, Success Career, DCIG,Hilltop Medias, Prudent Tv,Felicious Event Management, PRESSCLUB MAPOLY, UTI foundation, Tmicheals Blogs, Companion World Entertainment ( CWE ) ,BMC Medicals for their free medical checkup given to the audience and many more. A special appreciation and acknowledgement were given to the President, Africa's Young Entrepreneurs ( A.Y.E ) Johannesburg South Africa, Mr Summy Smart Francis For his tireless supports of making young entrepreneurs been networked.